Another Sketch Dailies illustration to add to the bucket! Today’s topic was the Kraken so I put my own spin on it. 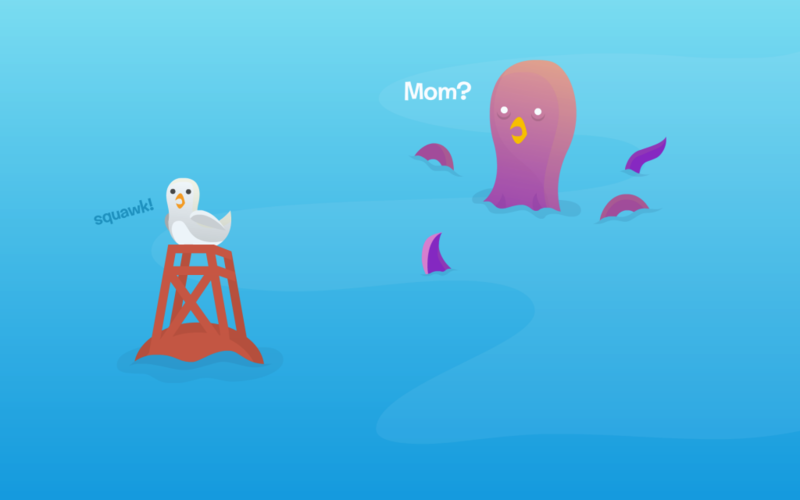 I always thought that in some depictions the Kraken’s beak was very bird-like so I wanted him to kind of question who his real mom is.